Find fun things to do in Other, LA. View our list of attractions, activities, events, restaurants and visitor information. Enjoy one of the fastest growing outdoor activities, birdwatching, with an abundance of opportunities throughout the Cajun Coast to spot by car or by boat over 300 known species of birds. You can travel down Stephensville Road off Hwy. Louisiana Shrimp & Petroleum Festival Top Attraction! Tap your toes and tempt your taste buds at Louisiana’s oldest state-chartered harvest festival. 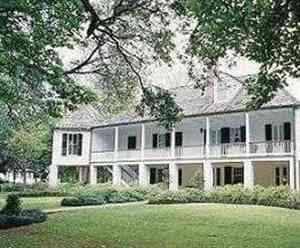 Bayou Teche Scenic Byway Top Attraction! This 125-mile route winds through three parishes: St. Mary, Iberia and St. Martin. 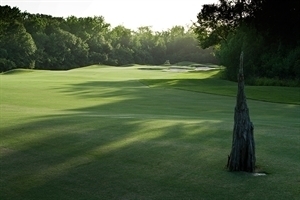 The Bayou Teche Scenic Byway is home to two distinct cultures – the French Cajun culture of the upper Teche area and the Anglo-Saxon culture of the lower Teche. Morgan City Historic District Riverfront Top Attraction! Entering its 17th year in the National Main Street program, Morgan City’s historic downtown has undergone terrific revitalization, includes unique shops and restaurants within the historic district. 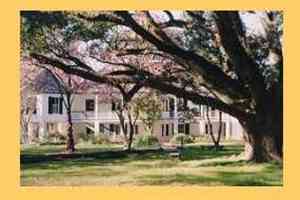 Jean Lafitte Wetlands Acadian Cultural Center Top Attraction! Airboat Tours By Arthur Matherne Top Attraction! Take a RIDE ON THE WILD SIDE aboard an adventurous airboat! 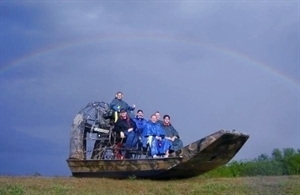 We invite you to come to the bayou & experience the ride of you life on an airboat. You can take a lazy leisurely ride or a more adventurous RIDE ON THE WILD SIDE! Also available are kayak, canoe & pirogue rentals. Torres' Cajun Swamp Tours Top Attraction! louisiana's largest alligator attraction The largest alligator park in Louisiana just outside of Natchitoches. This 7 acre park has cajun music, cajun cuisine and lots of hungry alligators. From protected walkways and platforms you'll see hundreds of alligators in their natural environment.